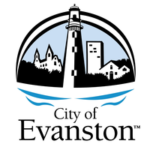 Collective Resource, Inc. (CRI) began when Erlene Howard, an Evanston resident, became interested in composting but couldn't find a good place to do it in her condo environment. Howard, a bookkeeper by trade, is a frequent consumer of organic fruits and vegetables. 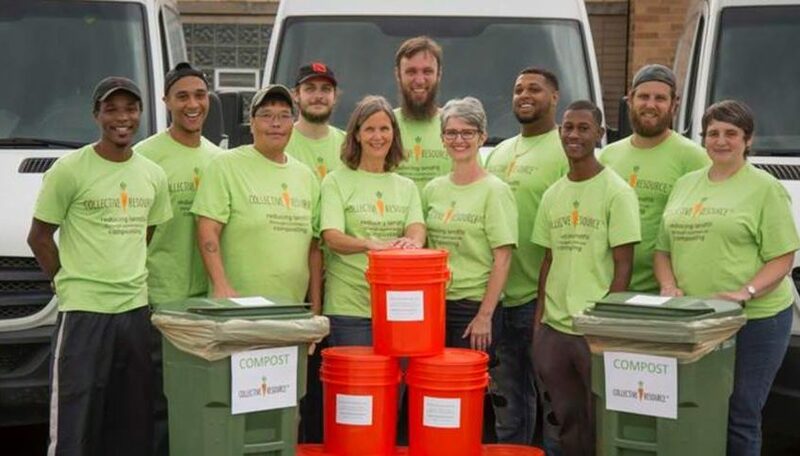 She was inspired to start a food scrap recycling service when she realized that, if composting were made more convenient, more people would do it. Her first pickups started with three customers, using her Toyota Camry for collection. Howard's customer base has since grown to over 800 residential and 200 commercial customers. 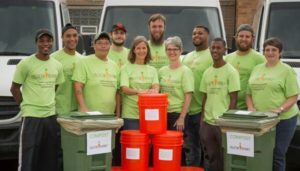 The company now uses three cargo vans to collect pre and post-consumer food scraps weekly in an area that extends to over 50 communities encompassing the near south and southwest and entire north side of Chicago and the suburbs north to Lake Bluff and west to Des Plaines, Mount Prospect and Rosemont. During their first six months of business, Collective Resource collected a single ton. Now they collect at least that amount every day, averaging 20 tons per week. In July of 2018, the company celebrated a total collection milestone of 4,000 tons. Long fascinated by the biology of our ecosystems, and an avid recycler since "way before curbside pickup," Erlene Howard initially came to composting by way of her organic diet." I was teaching someone about raw food prep, and she asked for my food scraps to add to her compost bin. Once I learned about composting, I was really drawn to making it work for me." Though the theoretical part came easily, living in a condo without a backyard made the practical application more difficult. "I thought, ‘more people would do this if it were easy.’"
Her passion for educating people about waste diversion makes her an ideal product and event planning consultant for CRI. "Hosting a zero-waste event is a great way to spread the word about the benefits of composting. It's environmentalism in action." As a child, Becky Brodsky spent a lot of time outdoors. She traces her enthusiasm for composting and other environmental issues to having had this connection with the natural world early on. Her parents also introduced her to the concept of sustainability through their work with food co-ops and Greenpeace. As a result, Becky says, "I've always been aware of what I use and how I'm using it." At CRI, Becky is a Zero Waste Consultant with a focus on organizations, particularly schools and businesses.